Your body is equipped with a natural sleep inducer. But your levels drop with age. And modern life is full of interferences that throw it out of balance. With Dr. Sears’ new delivery technology, it takes only seconds for it to start working. Just a few pumps from a convenient and portable spray sends you comfortably off to sleep – whenever and wherever you want… On the road or at home, you’re always in control with Native Rest. The safe answer is getting the right amount of something called melatonin. It’s the hormone your body uses to regulate sleep – and the power behind Native Rest. First, by inducing sleep when your body is unable to “switch gears” at night. Second, by inhibiting your drive for wakefulness when it’s late at night. And third, by creating a “phase shift” in your body clock when you need to change the time you fall asleep. Here’s an example: If you toss and turn and can’t fall asleep until 4 am, melatonin helps you create a shift in your body clock so you can fall asleep earlier, like 11:30pm for instance. What’s more, melatonin has a short “half-life.” That means that by the time you wake up in the morning, the melatonin you took before bed is completely out of your body. No hangover, no daytime grogginess and no drain on your brain cells like you get from sleeping pills. Melatonin can help you kick the sleeping pill habit. 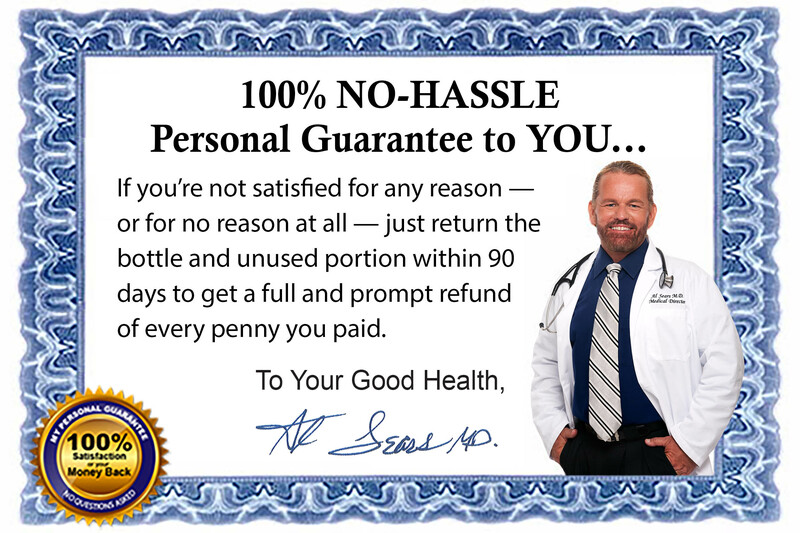 Dr. Sears uses Native Rest with his own patients – and with great results. By taking regular low doses of melatonin, you can wean yourself off sleeping pills and rebalance your natural sleep cycle. * And you’ll get to sleep in record time! Try Native Rest before you go to bed tonight! 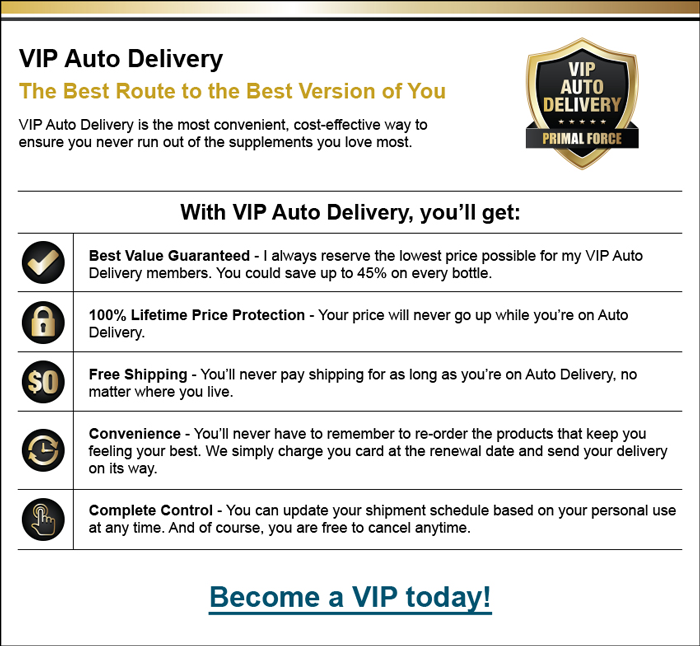 Order a 3-month supply of Native Rest for just $19.16 per bottle (that’s a 20% savings per bottle price) and you’ll also become a member of my exclusive VIP Auto Delivery program. We’ll ship you a fresh, potent supply of Native Rest every 3 months. For your convenience, your credit card will be automatically charged with each shipment. That way, you ensure on-time delivery and you’ll never have to take time out of your busy day to worry if you’ll run out. 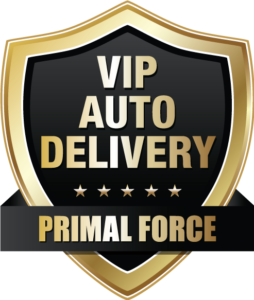 By joining, you also ensure that you receive FREE shipping and handling for as long as you take Native Rest! If you’re not satisfied you can get a prompt refund of every dollar you paid. That way, you risk nothing. That’s an annual savings of over $164! 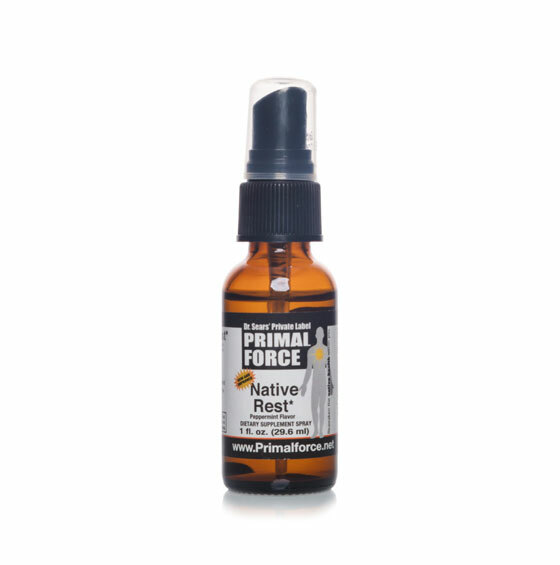 You’ll receive 3 bottles (a 3-month supply) of Native Rest for only $21.56 per bottle plus shipping and handling. You’ll receive 1 bottle (a one-month supply) Native Rest for only $23.95 plus shipping and handling.